With the holidays right around the corner, it’s likely that you’ll soon find yourself in possession of a cheap bottle of red wine. This time, instead of suffering through the lip-puckering taste or trying to give it time to breathe in a decanter, try aerating it in your blender. The process is easy and the results are quite amazing! Let the wine settle and the bubbles dissipate for a few seconds before pouring a glass and enjoying. You might be wondering: why would this even work, wouldn’t ruin everything? 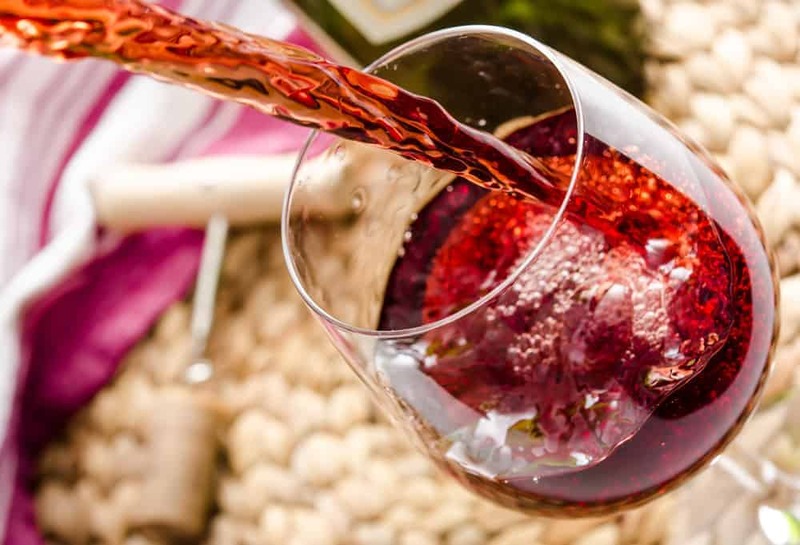 This trick certainly isn’t right for every wine (especially not the expensive ones), but the thinking is that exposing your red wine to as much oxygen as possible so the tannins and other compounds have time to mellow and break down. The tip was popularized in an article in Cooks Illustrated and is even used in some restaurants.